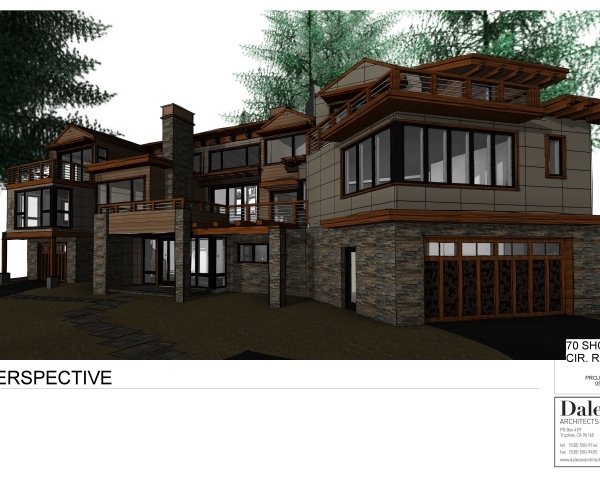 A 7,500 s.f., three story residence off the prestigious Lakeshore Blvd in Incline Village, NV. The residence has multiple decks spread throughout the three story residence, a 2 car garage and separate attached 1 car garage, utility room, laundry room, large two story entry, elevator, wine room, wetbar/lounge room, two story great room w/two story fireplace, sitting area, large chef’s kitchen, dining room, outdoor fireplace, and a 3rd story office with additional bathroom, and 3 bedrooms, 2 with en-suites on the bottom entry floor. The third floor is solely dedicated to the master suite, consisting of a large 5 piece master bath with a large double vanity, toilet room, walk in shower, and garden view soaking tub. The master bedroom has unparalleled 180 degree views of Lake Tahoe, a sitting room with a fireplace and sliding glass doors to a large exterior deck.